This is an amazing chance for you to market your website! 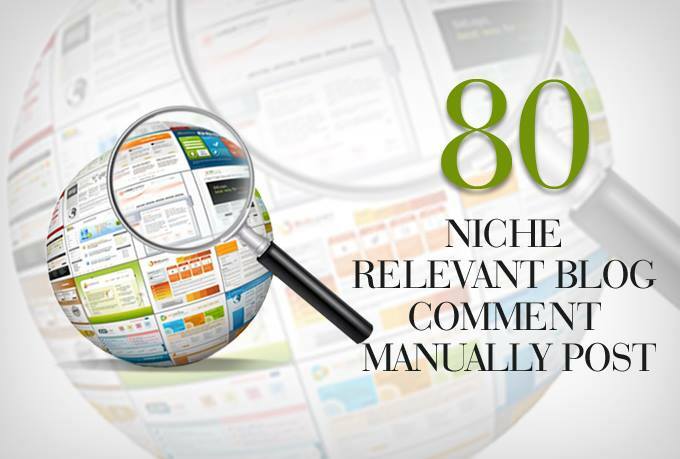 For only $5, you get 80 High Quality Niche Relevant Links manually for a 2 days. No one can deny the power of relevant blog comments in SEO as it is one of most authentic techniques used around the globe and does not spam your links if manually and carefully submitted. 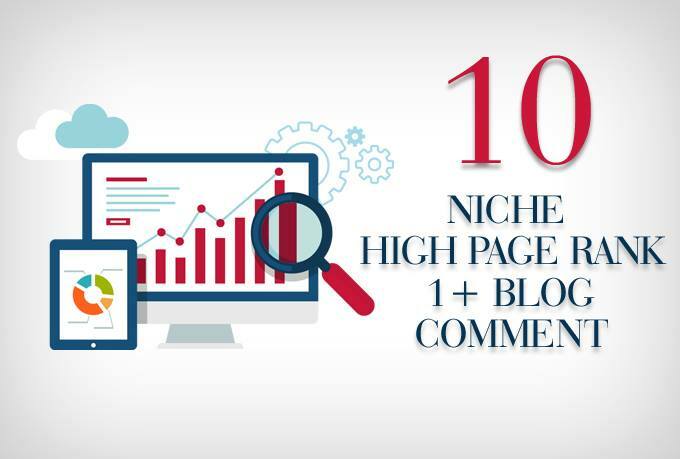 just doubles the spice and fame that niche relevant blog commenting brings to your website.